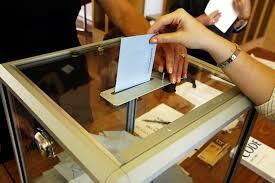 According to information received from the Town Hall, there will not be a Polling Station in Camposol. The CRA has therefore organised a free shuttle-bus service on SUNDAY 26th May 2019, from Camposol to the polling station in Mazarrón (the CIME red building nearly opposite the Medical Centre, in Avda Constitución), and return to Camposol. 11:00 / 13:00 / 15:00 / 17:00 / 19:00 – Pick up at car park in Plaza del Callao (where the Saturday market is) and drop-off at the above stated points.